This 1-hour class is made possible via a partnership with the Pittsburg Library and funding from Kaiser Permanente. This is an indoor, classroom-only workshop, so no bike is required in order to participate. BART's two new stations in Pittsburg and Antioch are opening on May 26, and riding a bike is a free and fun way to get there. At this class a certified instructor from Bike East Bay will lead a discussion about taking your bike on BART, including how to get from the street to the platform, and what the rules are for bringing your bike on the train. and strategies for how to recover a stolen bike. Tips can also be found online at BikeEastBay.org/theft. 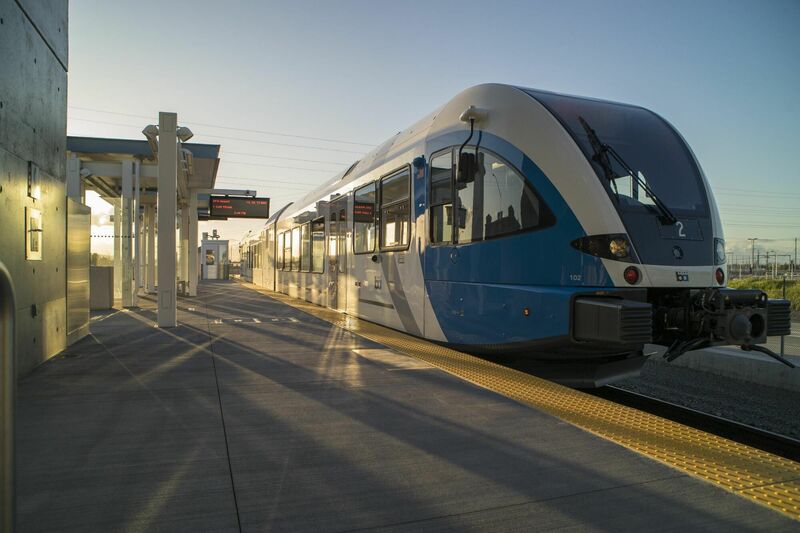 Every attendee will receive a free starter card for the BikeLink system of secure lockers and rooms available at the new Pittsburg and Antioch BART stations, with $5 value pre-loaded.